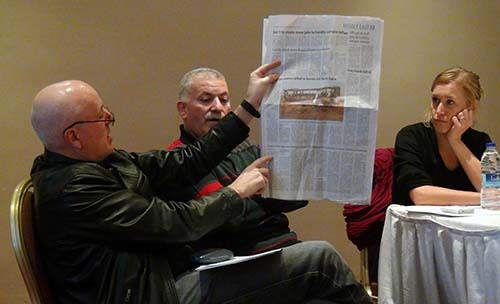 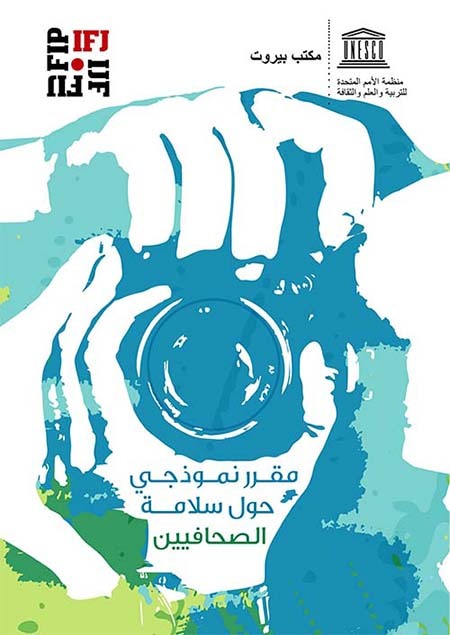 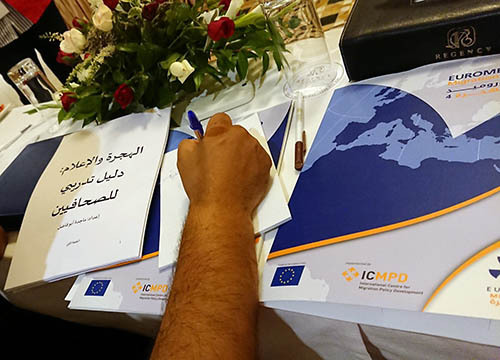 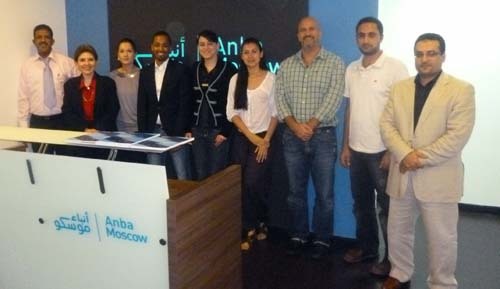 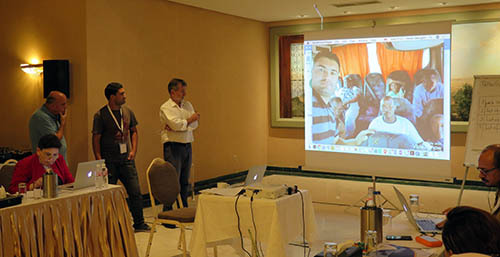 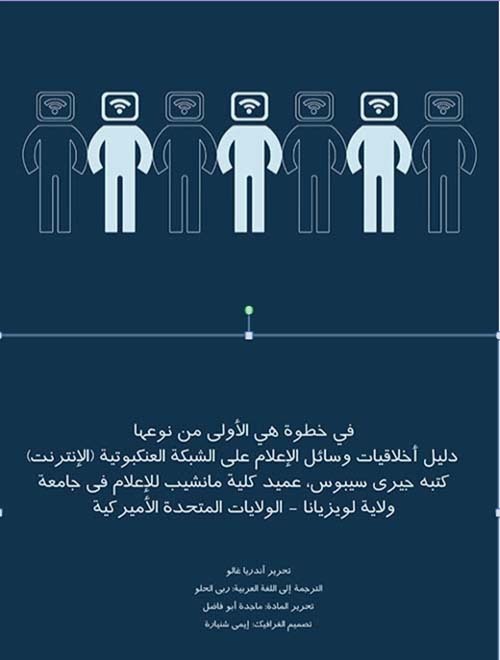 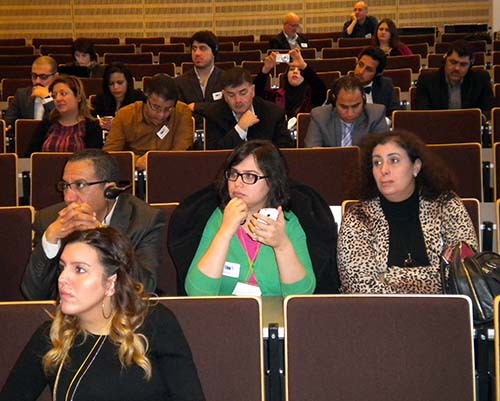 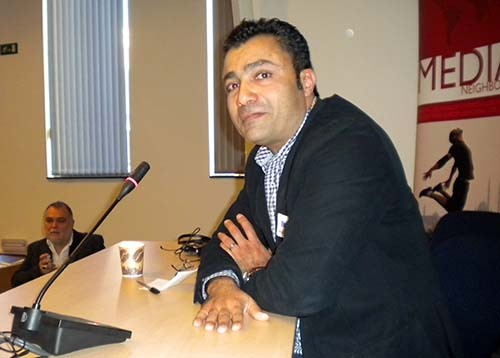 Lebanese print, broadcast and online media covered presentation of an Arabic-language ethics booklet aimed at netizens in the Middle East/North Africa region. 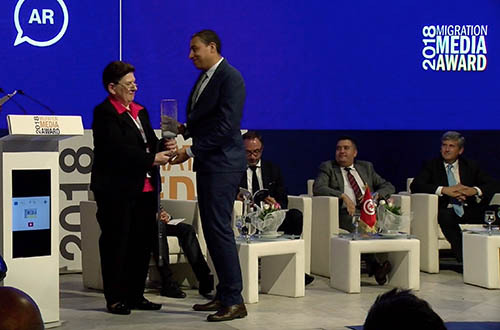 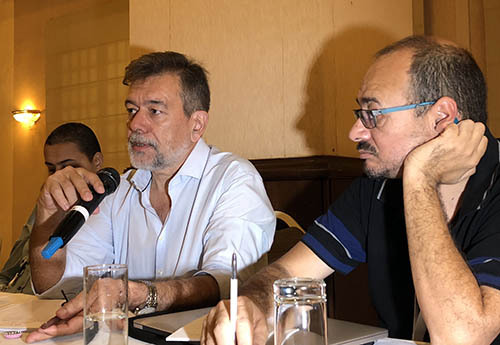 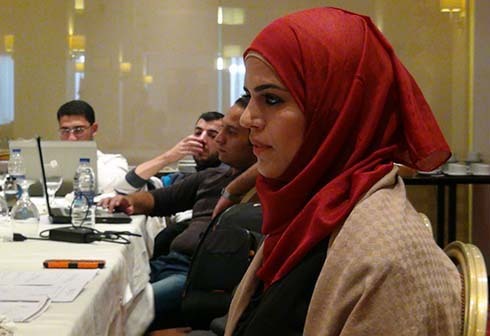 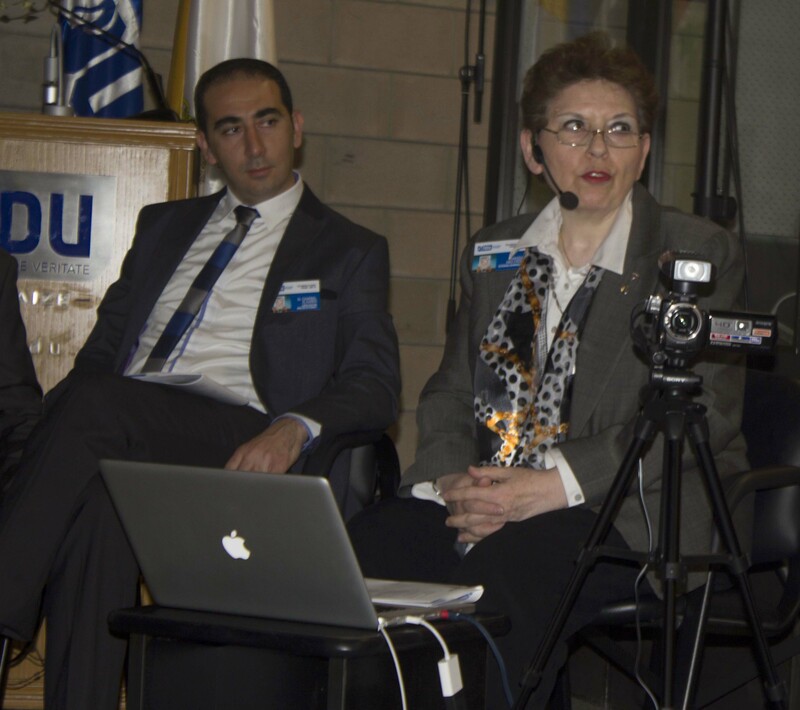 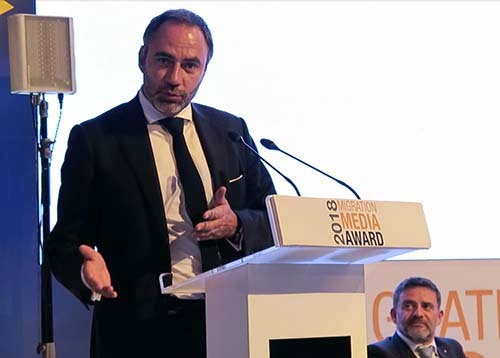 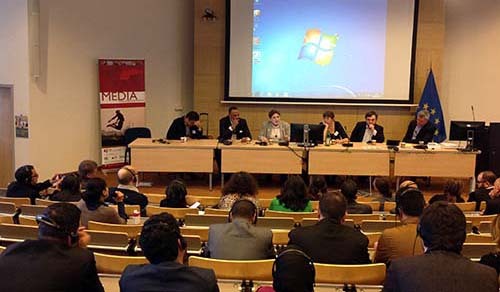 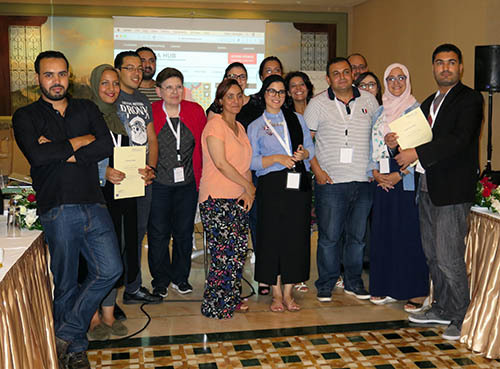 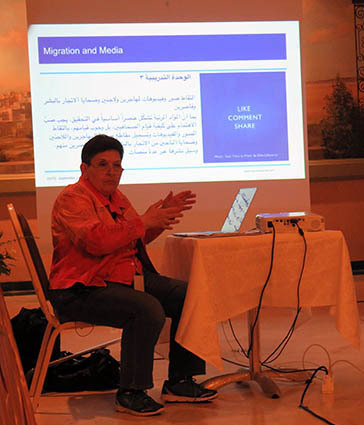 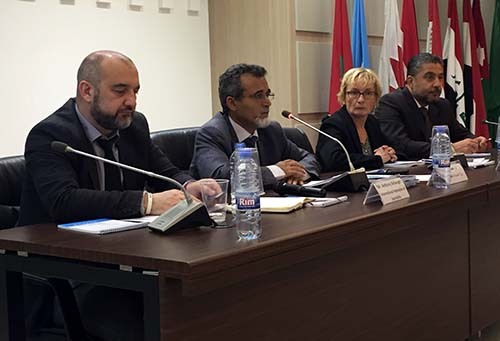 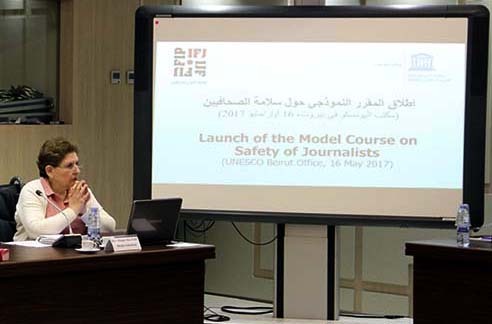 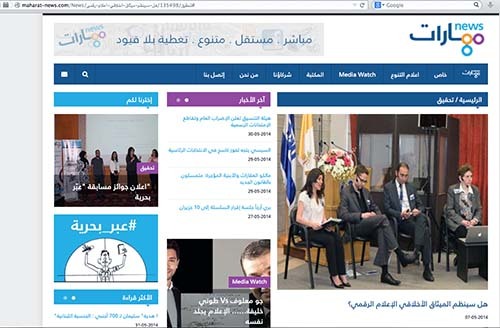 Media Unlimited director Magda Abu-Fadil launched the Arabic Online Media Ethics Guide at a conference in Lebanon in a bid to create awareness about digital freedom and responsibility. 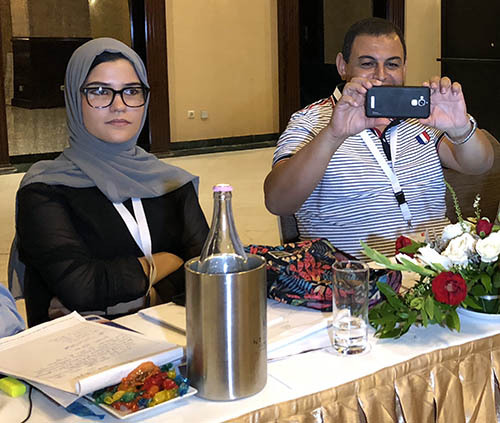 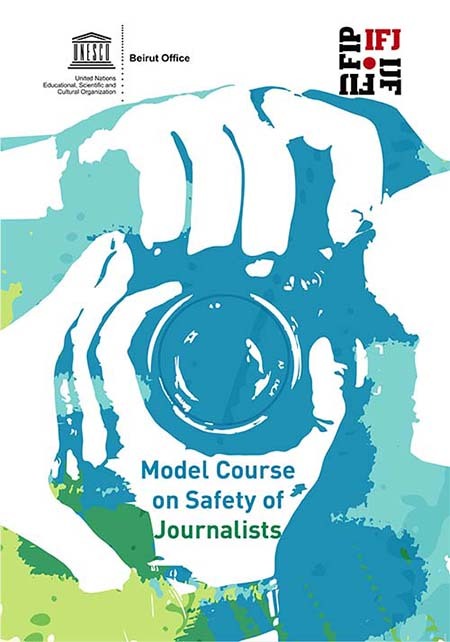 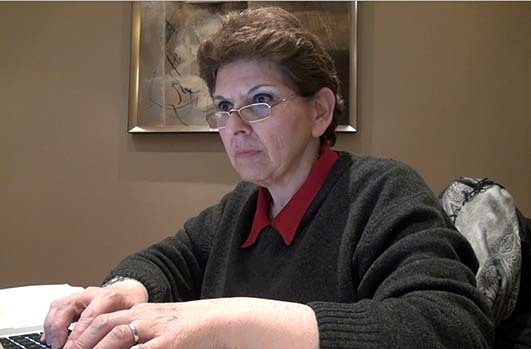 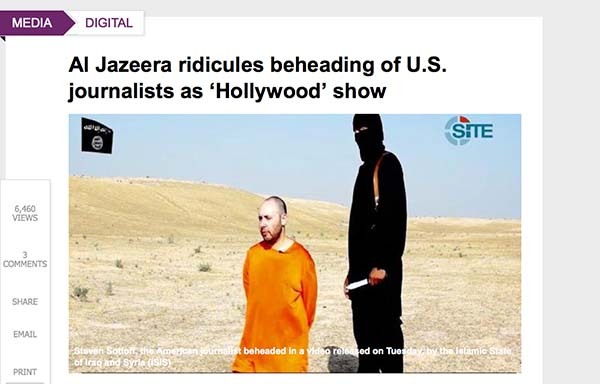 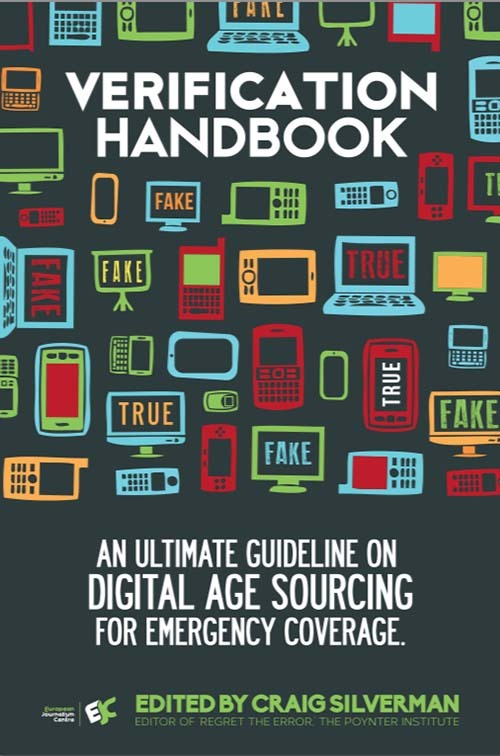 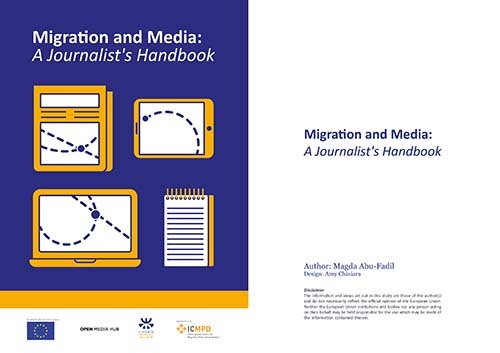 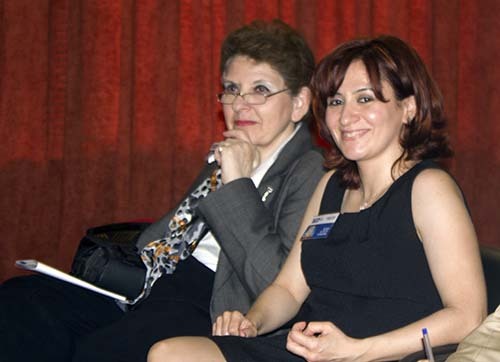 Abu-Fadil edited the guide which journalist/educator Rouba El Helou translated from a similar booklet produced by Andrea Gallo, a student at Louisiana State University.